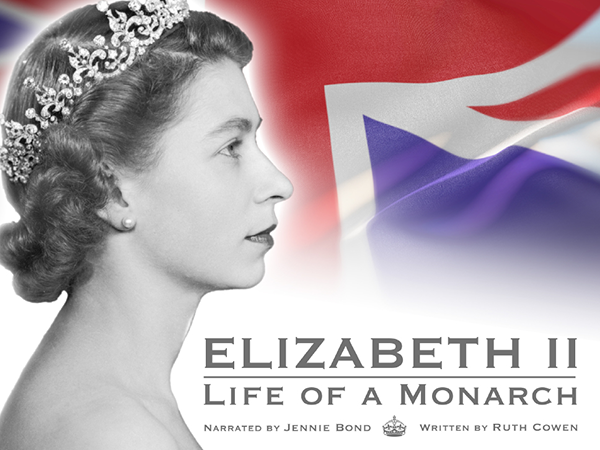 On the occasion of the 90th birthday of Queen Elizabeth II, respected royal broadcaster Jennie Bond explored the life of the longest reigning British monarch in a specially-commissioned audiobook written by Ruth Cowen. Born a minor royal, Elizabeth is now the most recognisable woman in the world. Admired by many, she has reigned through a period of unprecedented change, keeping the monarchy strong and consistent despite the end of empire, public scandals and private loss. Whistledown was approached to select and engage a highly-respected author to write this new history for the American market – bestselling historian Ruth Cowen was the natural choice. Actors and eyewitness observation brought to life the story of this most remarkable woman.